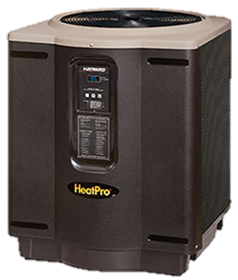 High performance, energy-efficient HeatPro heat pumps quietly and economically maintain the ideal water temperature at all times. HeatPro features the industry’s only standard Ultra Gold corrosion resistant evaporator fin which provides extreme durability, especially in coastal environments. Its compact design allows for easy installation and service on new or existing pools. Features on all millivolt pool heaters include, pilot ignition system, rust-resistant water and a rapid-heat combustion chamber. 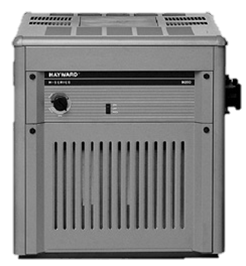 It requires no external power supply for pool heater operation. Piloted ignition systems are not available for installation in all parts of the United States. 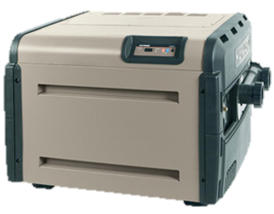 For help with selecting the proper Hayward heating product, consult local pool professional.